I am a novelist, screenwriter, and film producer, and I’m having a great time writing the Johnny Delarosa private eye series that debuted in November 2016 with Auburn Ride. My short story, Wicked Wind, appeared in the June 2015 issue of Heater. Having dabbled in the film biz, I produced the feature film, Coffin, starring Kevin Sorbo (Hercules) and Bruce Davison (X-Men). Coffin was released worldwide in the spring of 2011. I hold a BA in English from the University of Maryland University College. 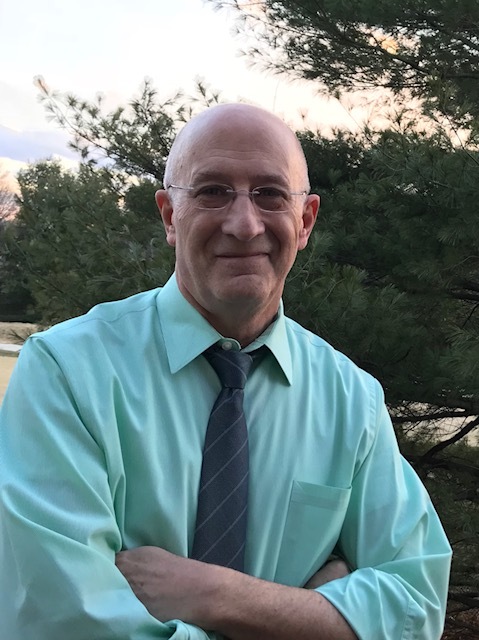 I am a member of the Private Eye Writers of America, the International Thriller Writers, and the Maryland Writers Association. I have been a non-stop reader since I learned to read. I enjoy cooking and love movies, good television, theater (Broadway! ), a good bottle of wine and a great pizza. And like my friend, Johnny Delarosa, I don’t mind a sip of bourbon every now and then. I’m originally from Tyrone, Pennsylvania, and now live in Columbia, Maryland with my wife and family. Dracul by Dacre Stoker and J. D. Barker. The prequel to Dracula, inspired by notes and texts left behind by the author of the classic novel. Dacre Stoker is the great grand-nephew Bram Stoker. Wonderland – Robert B. Parker’s Spenser Series by Ace Atkins. The Woman in the Window by A. J. Finn. A cool, Hitchcockian – Rear Window thriller about an agoraphobic woman who witnesses a crime in a neighbors house. The Cuban Affair by Nelson DeMille. Fascinating look at Cuba, new and old. Camino Island by John Grisham. Decent Grisham thriller centering around the world of rare books. 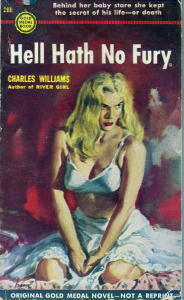 The Hot Spot (published as Hell Hath No Fury) by Charles Williams, one of the the great pulp noir writers coming out of the 1950s and 60s. Originally published in 1953. The Cartel by Don Winslow. A compelling look into the world of the Mexican drug cartels. Johnny Staccato by Frank Boyd. Boyd is a pseudonym for Frank Kane, a prolific writer of pulp noir in the 1950s and 60s. He published over 30 novels, most featuring the private eye, Johnny Liddell. Hmm…I wonder if Johnny Delarosa is a relative of Johnny Liddell? The English Spy by Daniel Silva. 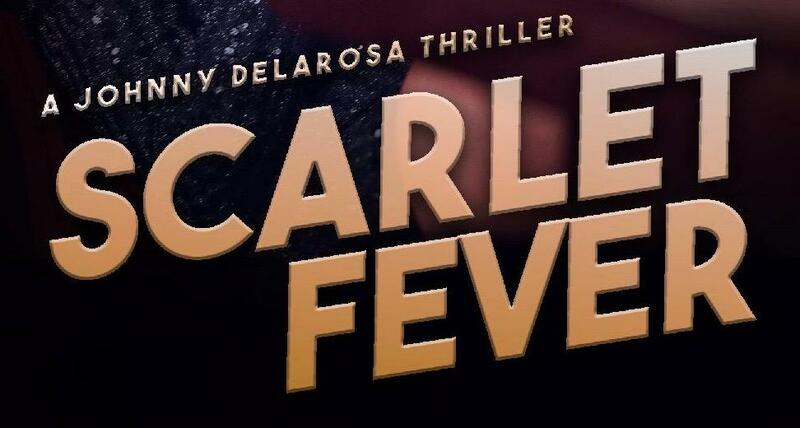 The latest installment in the great Gabriel Allon series. Silva was praised for his research into ISIS and it pays off. A thrilling novel but a scary look into ISIS and the danger they pose to the West. The Postman Always Rings Twice and Double Indemnity by James M. Cain. Classic noir! Finders Keepers by Stephen King. The master! La La Land! A charming, romantic new musical written and directed by Damian Chaizelle who pays homage to the great musicals of Hollywood past. Incredibly cinematic, with a perfect score by Justin Hurwitz. A must see for fans of musicals. Stars Emma Stone ( Academy Award winning performance) and Ryan Gosling.